Welcome to the Natural Bump & Baby Giveaway Hop! 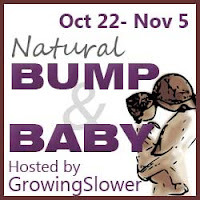 This event is hosted by Shannon at GrowingSlower. 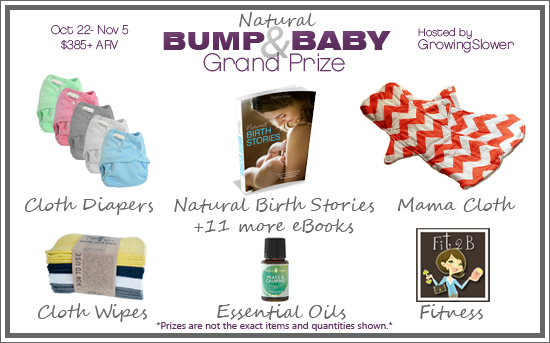 In celebration of the launch of her Natural Birth Stories book, all of the prizes in the hop are pregnancy and baby themed! If you're expecting or a new mom this event is for you! 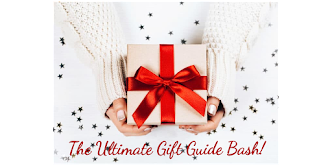 Be sure to enter to win the grand prize valued at over $385. 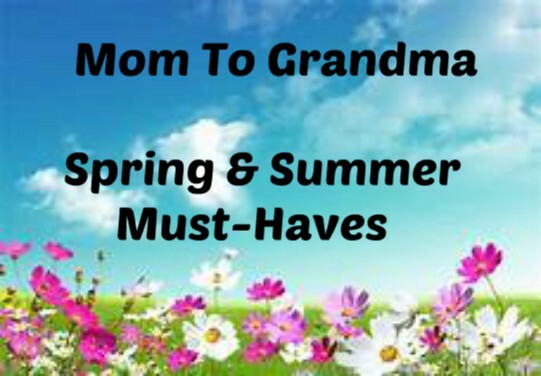 It includes cloth diapers and accessories, essential oils, mama cloth, and more! 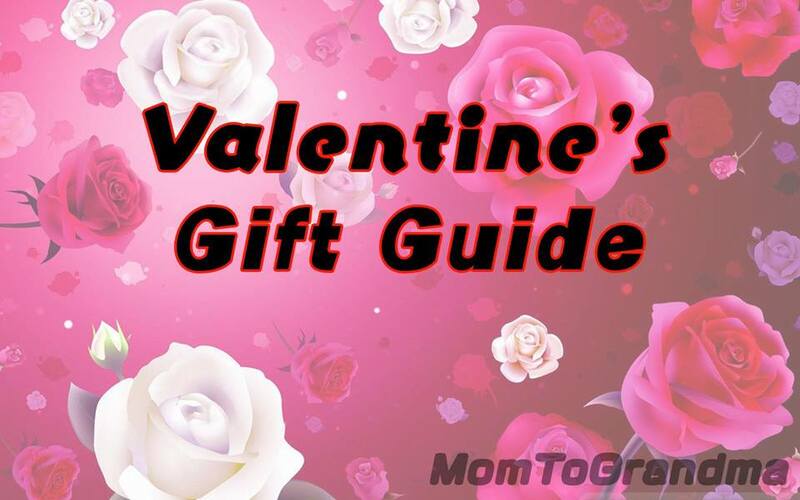 Then stop by and enter all 20+ giveaways linked at the bottom of this post. 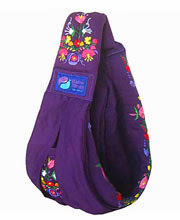 Here at Mom To Grandma we have an awesome prize of a gorgeous baba sling Arv $140. Must be 18, US only, winning email must be returned within 48 hrs. Please give the RC a moment to load. Good Luck! 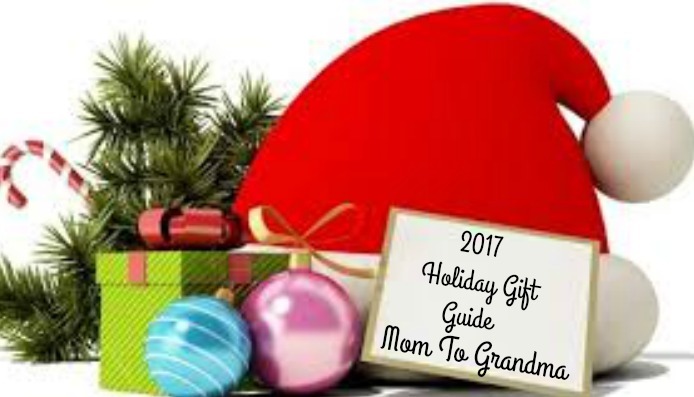 Disclosure: Mom To Grandma nor any other bloggers are responsible for prizes or shipping. Fb nor any other social sites have participated. I'll be giving this to my friend at her upcoming baby shower. I'd be using this sling with our new baby. He'll be here in April. I'll be using it with my little girl! This would be for me and my 3 month old son. I would use it. Baby boy is due in February! I will be using this with my baby girl. My daughter-in-law will be using this. I would be using this with my baby boy. Thanks so much for the fantastic giveaway! I will definitely be using this for myself. I'll be using the sling with my 6 month old baby girl! This would be for me and my little one due in May! 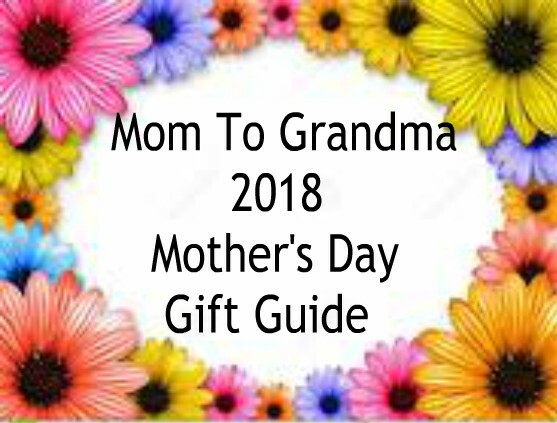 I will be using it with my newborn due on April 15! I'll use it with my baby boy, due in january! 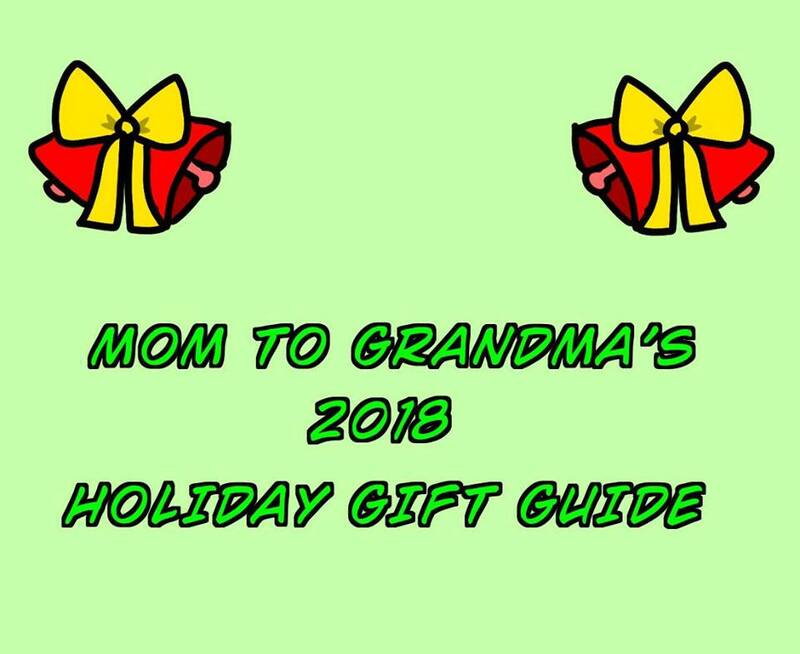 I will be using this :) Im a FTM on a budget due on January 18th with a little girl!! I will be using this sling! I'll be using this with my future bambino! I would be using this sling. I have 2 little ones (ages 2 and 1) and just found out I am pregnant! It would get a whole lot of use! I would use this sling...it looks great! I would be using this sling with my almost three months old boy! I'd be using this sling with my daughter. I would be using the sling for my children. I would give this to my sister-in-law when her new baby comes in February. I have a little girl who is due in January. I would use it for my newborn, due in a few weeks!! I will be using this sling. I would give it to my sister who is expecting twins very soon. I will be keeping it flr myawlf, for when my baby is born. I would be using this expecting baby #5 in 49 days and counting. I will be using it! I have a 3 week old so I will use ths with her. I'll be using it for my son, due in January! 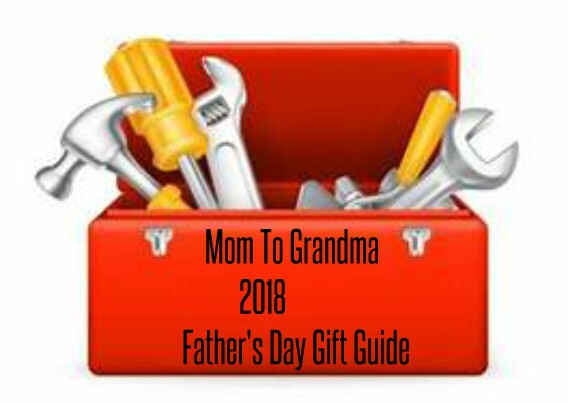 I might use it myself with my son or pass it along to a first-time mom in need of baby items. I would use the sling. I would use the sling! I would use this sling! My husband and I would both use it! I would give this to my sister to use. She'd love it! My first nephew will be born the first week of March and I don't think he'll ever be put down. I think we'd all take turns with this, it's beautiful! I'll be using the sling as well as my mom. I'll use this for our little one. This is such a beautiful sling. I would love to use it with my first baby who is due in 5.5 weeks! I would be using the sling, I love baby wearing but I don't have one like this! I would be using the sling! I'd use the sling with my 6 week old.